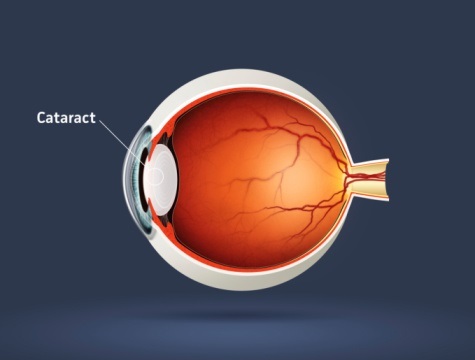 Did you know that cataracts are the leading cause of blindness globally? Cataracts are very common in older adults- in fact; it is estimated that more than 75% of people over the age of 65 will develop cataracts. Although less common, people can develop this medical condition in their forties and fifties as well. June is Cataract Awareness Month. 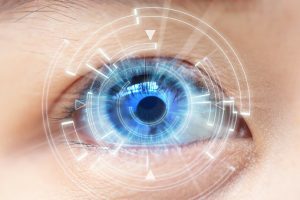 During this time, Flushing Hospital Medical Center wants you to know, there are several things you can do to be proactive and slow the progression of cataracts. Eating healthy is a good start. A balanced diet rich in vitamin C has shown to be effective. Wear sunglasses to shield your eyes from the Sun’s UV rays. If you are a smoker- stop smoking and drink in moderation. Early detection can save your eyesight therefore, scheduling routine eye exams is very important.